Hi friends! Missed Monday Made It last week! I've been MAKING stuff, but I just didn't have any blog time. I didn't even get to read the wonderful posts! I need to do double duty this week, for sure. I hope you will pop into my Facebook page tomorrow (or the next few days) and join in for this great event to kick off your school year prep. About 20+ bloggy friends have joined together to hop from Facebook page to Facebook page giving away samples for you to download. Mine...is a full item you won't want to miss! 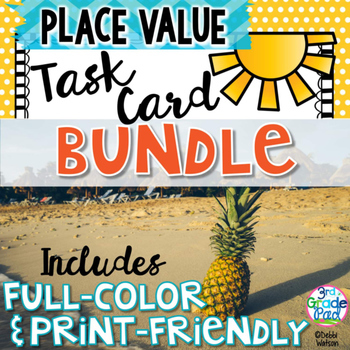 If you've never checked out my store, I hope you'll check out my freebie to see the kinds of task cards that I love creating for my kiddoes! Head over and like my page today, so that you'll get the reminders next time you cruise Facebook! Click HERE or my Facebook tab at the top of my page! 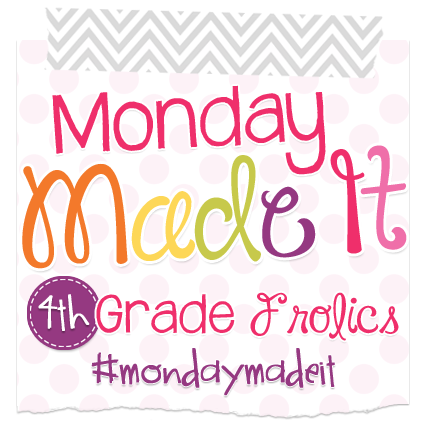 Once again...a big thanks to Tara at 4th Grade Frolics for having such a great blog and treating other teachers so wonderfully all YEAR that we can look forward to Mondays all summer!! 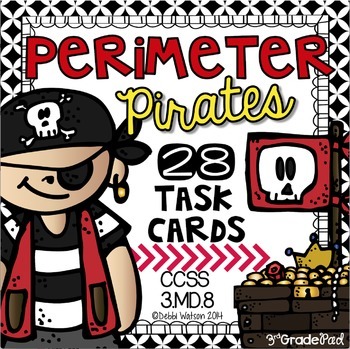 If you ARE one of my Facebook friends, you know that I've been really having fun making some different classroom items for my TPT store. 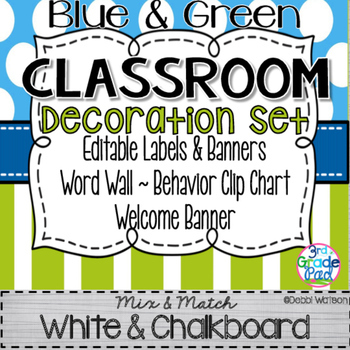 Stuff that I would like if I had more than one classroom to decorate. I get these colors or clip art pieces that grow on me and I just have to find more ways to use them! 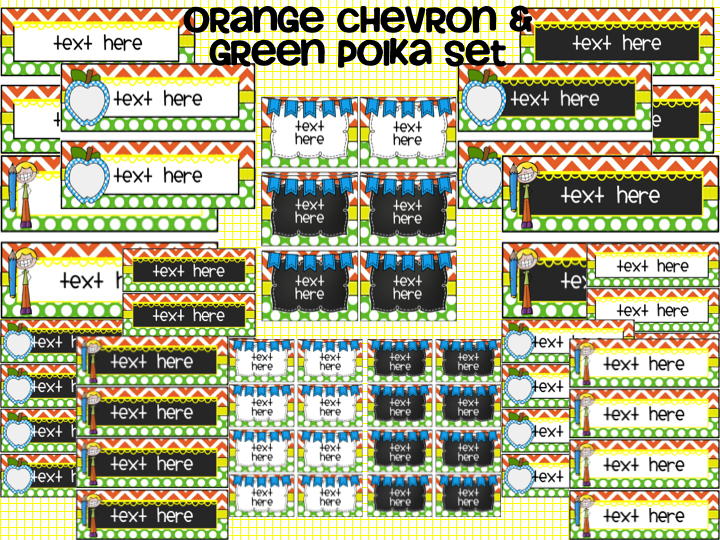 Over the last few weeks I've been working on these little sets because of the precious Owls Melonheadz clip art I purchased last spring. My daughter's sorority mascot is an Owl so now I look for Frogs AND Owls wherever I go. So, if my sweet daughter had a classroom, I think she'd love these! 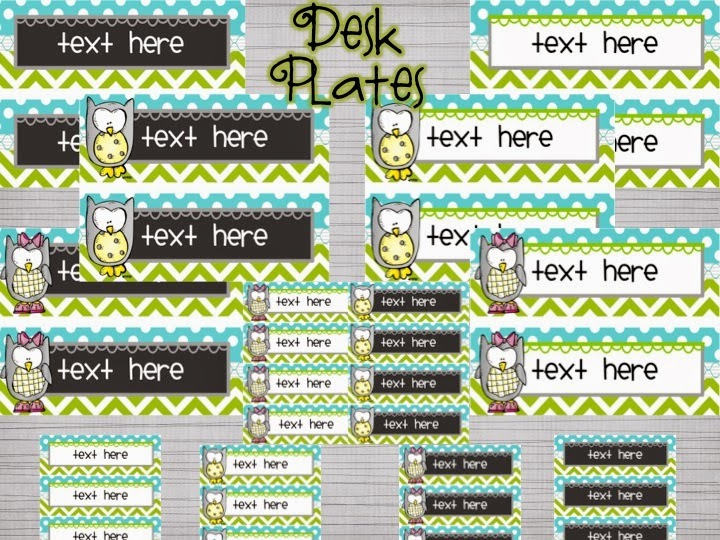 All of the Editable Labels, Desk Plates, and Banners sets I've been making are pretty similar. 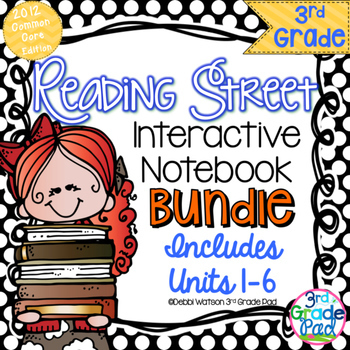 They all have desk plates in two sizes-2 to a page and 4 to a page. I love the chalkboard look, but I know that for printing purposes, I have to pick and choose when I use that. So, I've made my sets have both, since it would be hard for me to pick and choose. 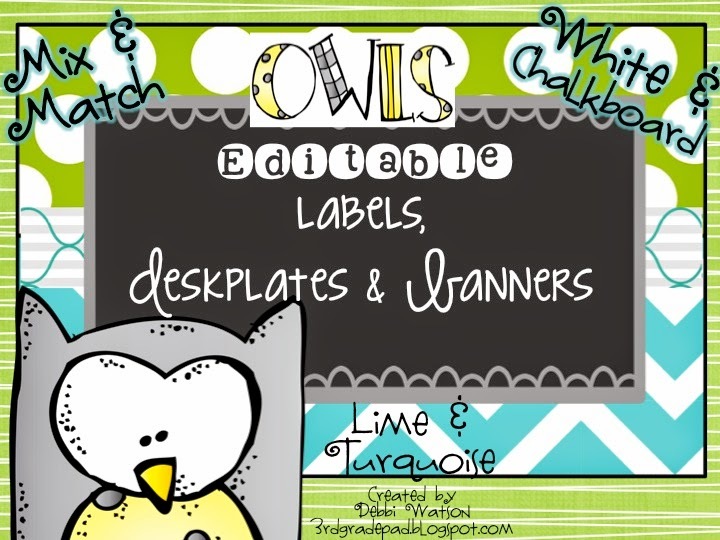 All my desk plates also have slides with and without clip art---because, well......I guess I just like options and I figure other teachers do, too!! 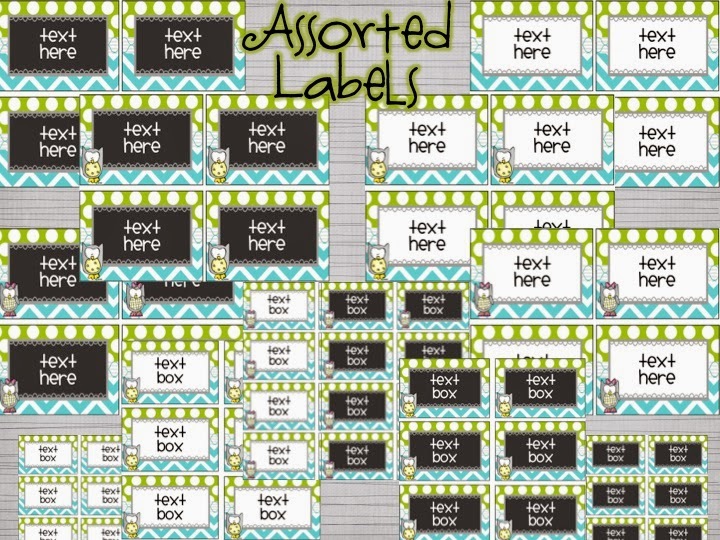 Just like all the options above, I've done the same with the labels. They come 4 to a page and 8 to a page. I'm pretty much addicted to banners. They are just easier to me than buying letters. 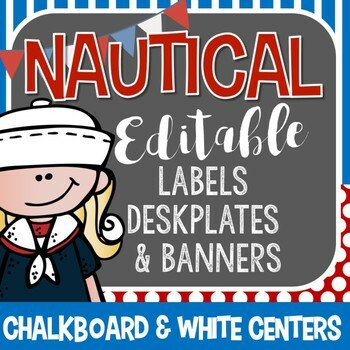 They cap off any door or bulletin board. PLUS, I don't have to see if I've lined up the letter right....the ribbon just swags for me! I've made these in two sizes, too. 3 banners to a page, and 1 to a page. I just love how they turned out. If you're an owl fan like my sweet daughter, head over to my store and get a closer look by clicking HERE! I ALSO made some Classroom Schedule Cards to match them! I have a variety of colors in my store for the schedule cards, but I decided to make one to match this set perfectly with the sweet owls. You can get a closer look at that one HERE. 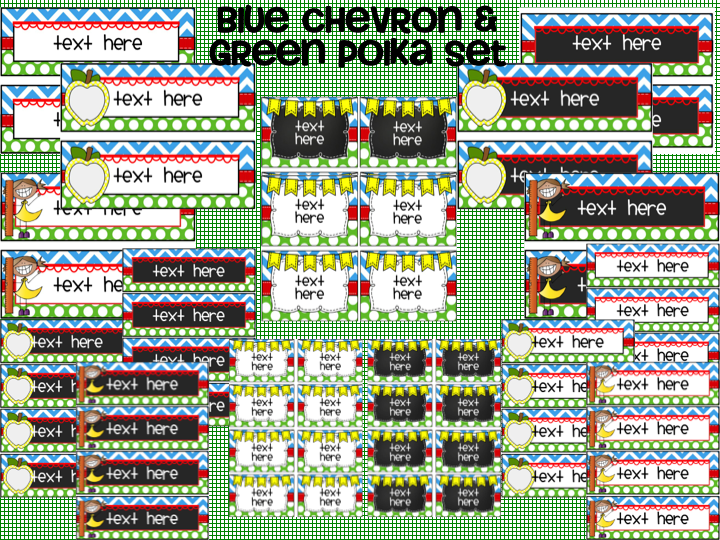 I had been making classroom sets out the wazoo and it occured to me........I had ALOT of blue and green! So, I branched out and made a primary set of Editable Labels, Desk Plates, and Banners that is HUGE!!!! I kept playing with color combinations and just couldn't STOP! The end result was a huge set that any classroom with primary colors really have a variety going on. For the purposes of sharing, I clustered them to present this way. 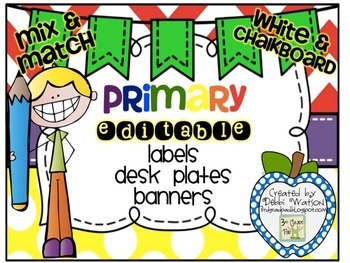 They all come in a plain desk plate, a desk plate with an apple, and a desk plate with a cute Scrappy Kid. AND the choice of chalkboard and white center. 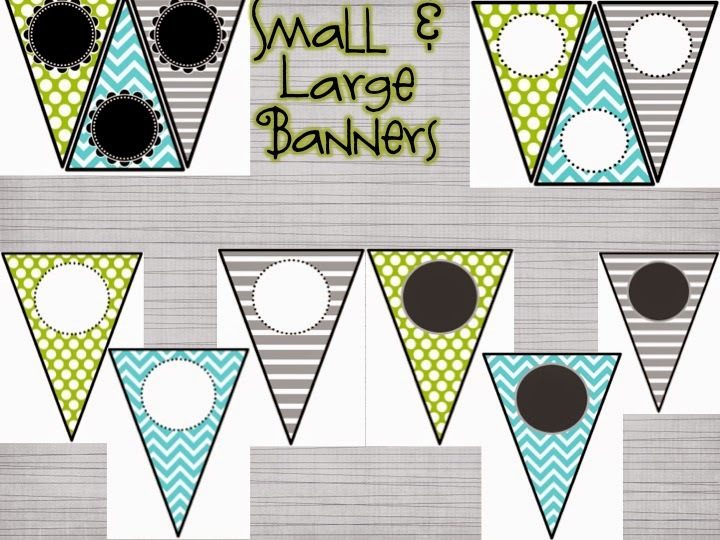 Banners are included, too....but I left them off here as this post is getting pretty long!!! 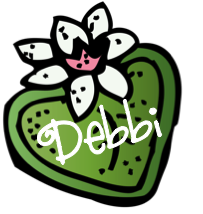 So that was my creative outlet just to have fun playing with clip art and digital papers. It was time to get down to business and go back to MY classroom. Classroom jobs have been on my brain for a while. I haven't had classroom jobs for about 3 years. I always did them in Boy/Girl pairs and rotated them together. That helped them remind each other and keep each other in check. The trouble was that I always ended up having either more boys or more girls. Thus, either the girls or the boys had jobs more than the other. It has been VERY successful having table Captains. They collect the papers, pass things out, check to see if names are on all the papers, etc. I am planning to keep doing THAT for sure. If you've never considered it...DO!! That said, I decided to return to classroom jobs. I think I will keep it small though. When my captains turn in work, they come to me. I think I'd prefer to have an assistant do that. 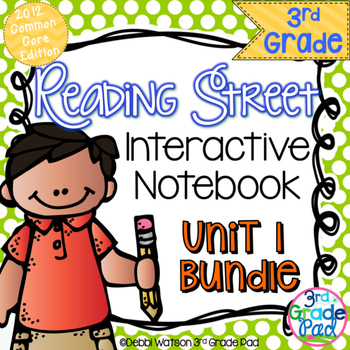 Let me continue prepping for the transition to the next lesson while they handle those kind of tasks. Kids always want to be the messenger, so I thought that would be a good job to have. Since we are a digital 1:1 school, when trouble pops up....I can't get to kids quickly enough! Having a Tech Assistant is just the ticket. And frankly, they often know how to fix a problem quicker than I do! That's just a few to start, so I whipped up some cards to display in my room. The black and white is perfect for my classroom! I'll be using numbers next to the jobs to rotate each week, I think. That system is great and won't require me to remove labels or get GooGone out to get sharpie off the labels to reuse. Knowing that others don't do that, I made a few extra pages so others could use them, too. Threw in my cute birds that match my Aqua, Lime & Orange Classroom pieces, a page of my newest Owls, and a page of Apples since, well.....apples are just a school teacher thing that ALWAYS works with ANY theme! Then, I made two more pages with just some cute little kids. I might just have to use them!! 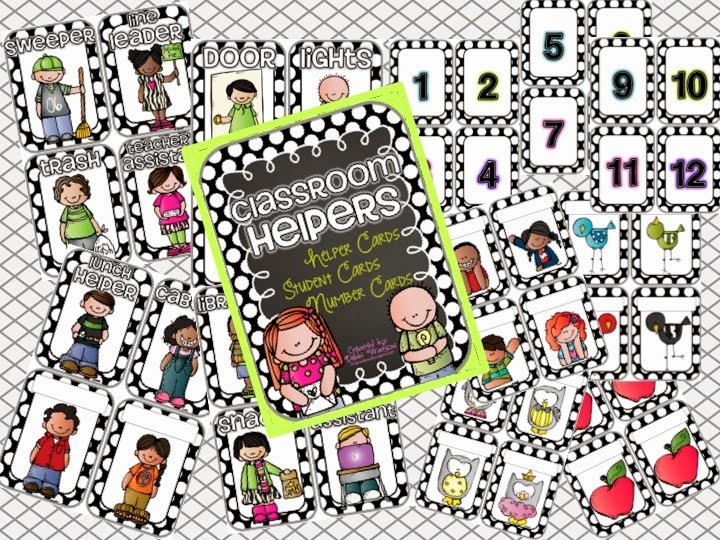 If you are in need of revamping your Classroom Helpers Chart, click over and take a look HERE! That's it for this week! 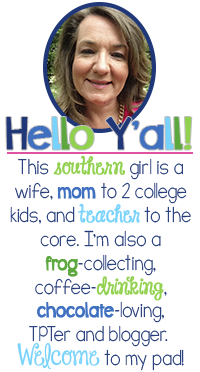 I"m heading back into the classroom to start setting up THIS WEEK! AAH! Hoping to be very efficient in doing this!! 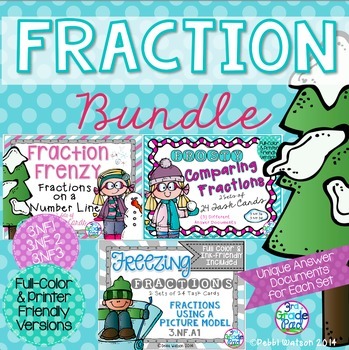 Don't forget to get my Freebie on my Facebook page in the next few days!! It's a good one!! I love the owls. They are cute but different from the ones you normally see. I also am now following you on Facebook and can't wait to get in on the excitement starting tomorrow!!!! The owls are cute. 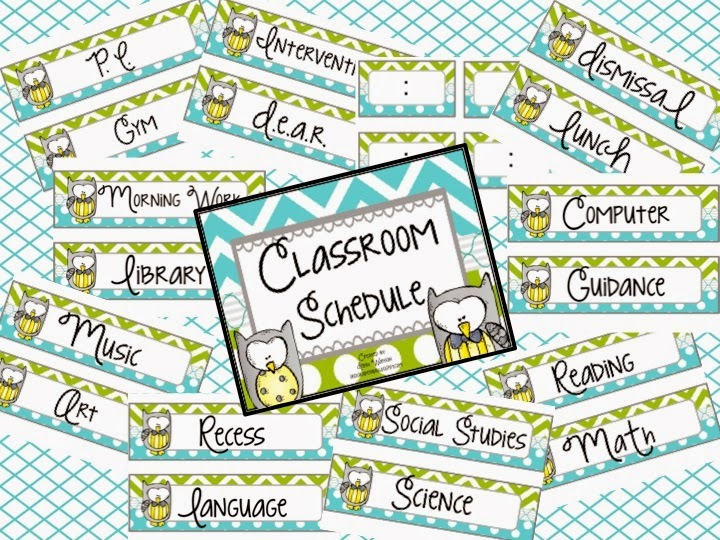 Love the classroom schedule color scheme. I love the blue and green combo- that's what I have in my room with some purple thrown in. 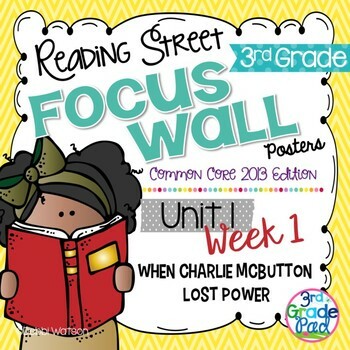 Really I need a banner set for my word wall....I will check yours out! Thanks!